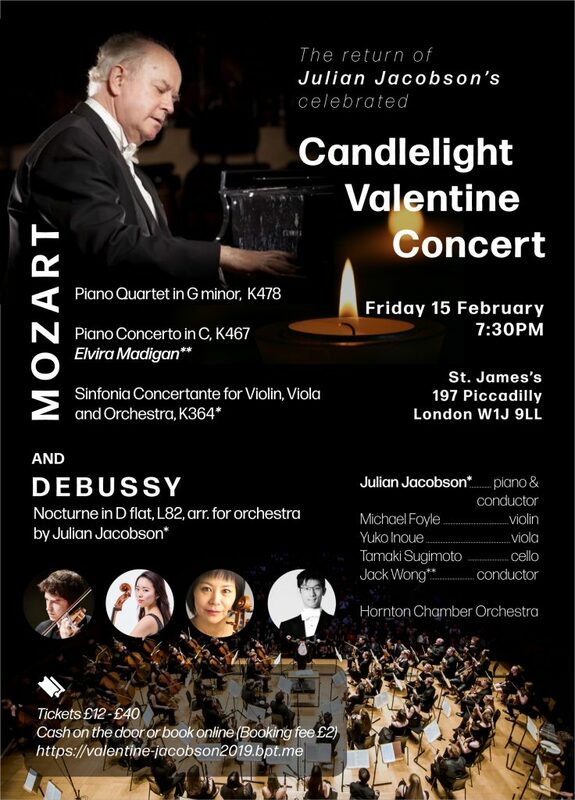 Julian’s 2019 Valentine Concert at St James Piccadilly. 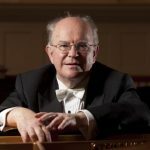 After a gap in 2018 while Julian was busy with his 70th birthday series, he is reviving his annual Valentine concert with a programme of much-loved Mozart masterpieces, a wonderful team of soloists and the youthful, brilliant Horton Chamber Orchestra. 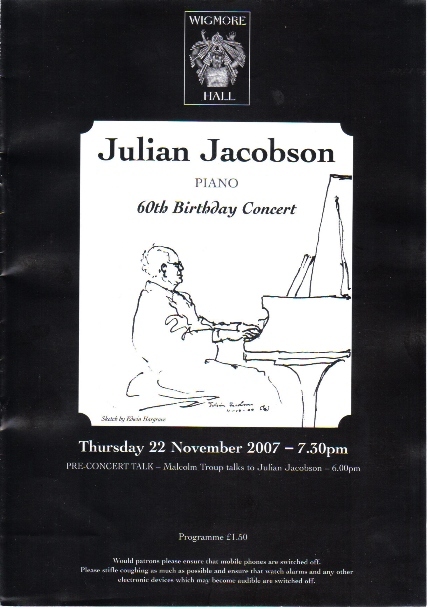 November is a busy month for Julian. 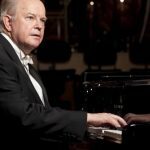 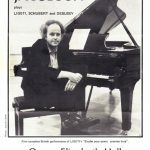 On November 11th he performs in Munich, Germany, the programme to include the German premiere of his virtuoso transcription for piano duet of Gershwin’s much-loved “An American in Paris” with Henri Bonamy as well as solo music by Bach, Debussy, Granados and Albéniz. 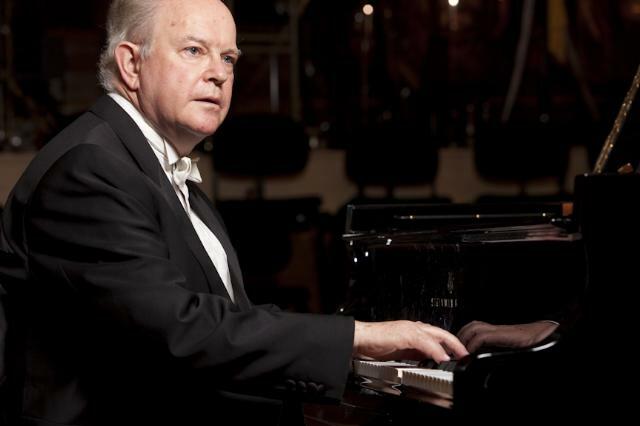 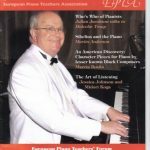 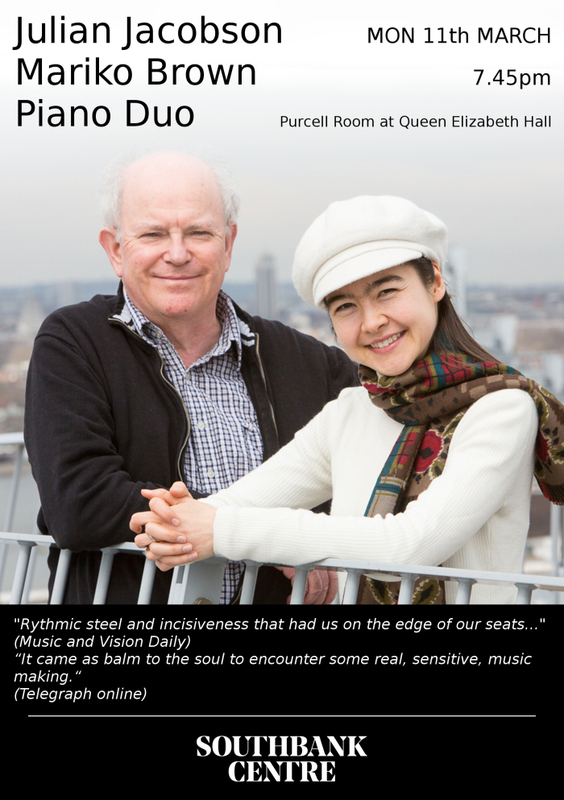 A week later he returns to the Scots Kirk in Paris where he gave his 70th birthday concert on November 18 2017, this time with his regular duo partner Mariko Brown, giving the French premiere of “An American in Paris” in the city where he finished the transcription three years ago. 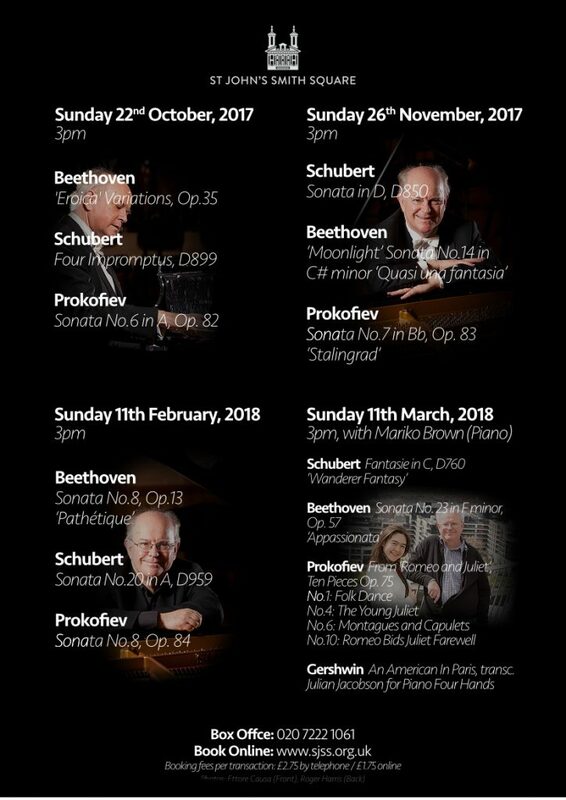 On the day after his Munich concert, November 12th, Julian is directing a festival devoted to the complete solo piano music of Leonard Bernstein in his centenary year, at the Royal Birmingham Conservatoire. 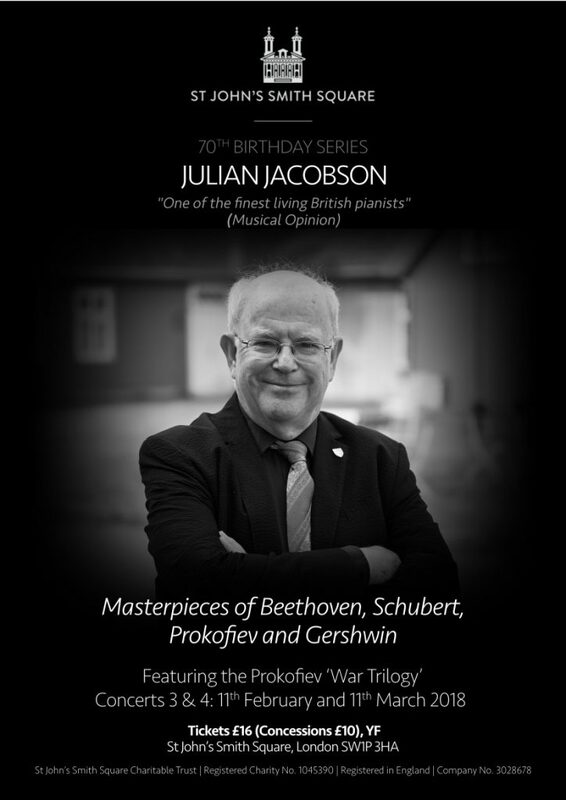 Some 20 students will perform the complete “Anniversaries”, the Piano Sonata, “Touches”, and the Four Sabras, and Julian will give an illustrated talk on Bernstein as Pianist. 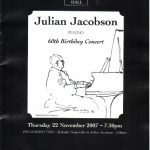 The day will finish with two of Julian’s students performing the brilliant two-piano transcription of the Symphonic Dances from West Side Story. 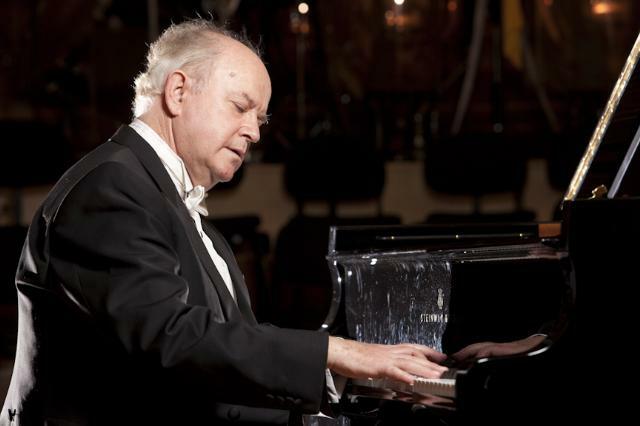 At the end of the month he returns to Taiwan and China. 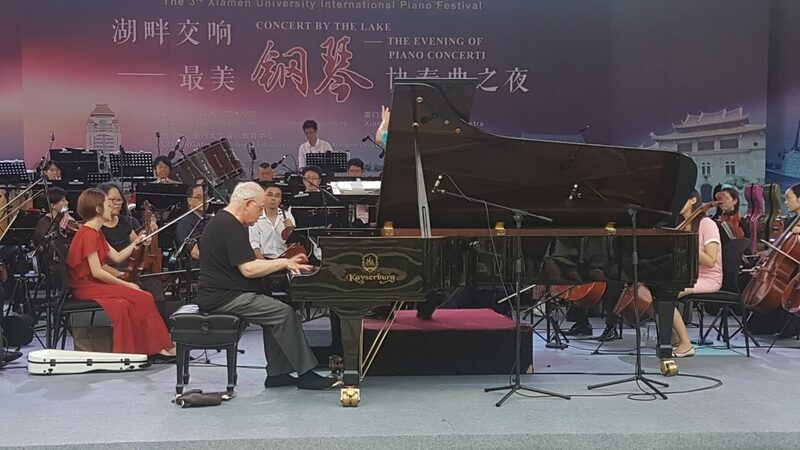 On December 1st he will make his second appearance as International Senior Artistic Advisory Consultant to the Xia Jing Shan Arts and Culture Foundation, followed by the Chinese premiere on December 7 of “An American in Paris” in Shenzhen with Julian’s former student Boya Yang. 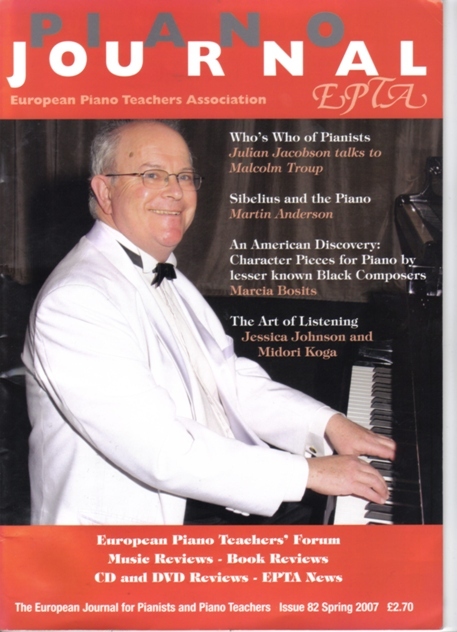 The American in Paris transcription is at the final stages of proofreading and the published copy (Schott/Bardic) should be on sale very soon, joining Julian’s very successful transcription of Gershwin’s Second Rhapsody. 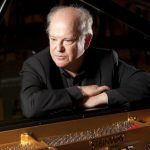 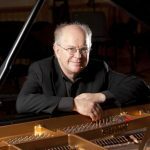 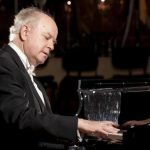 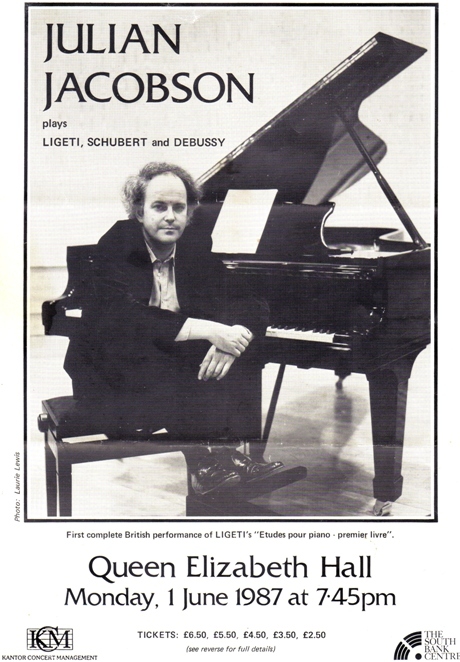 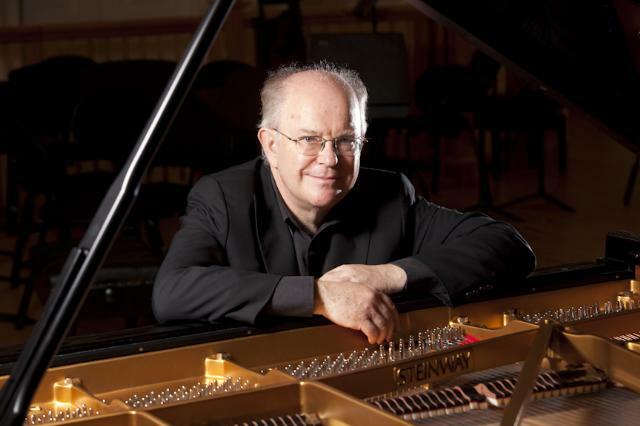 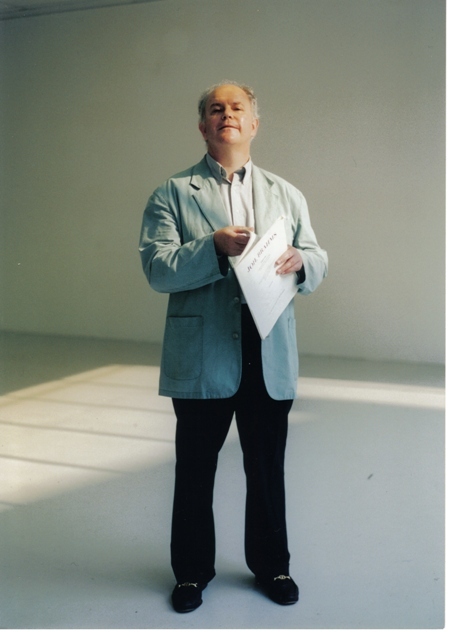 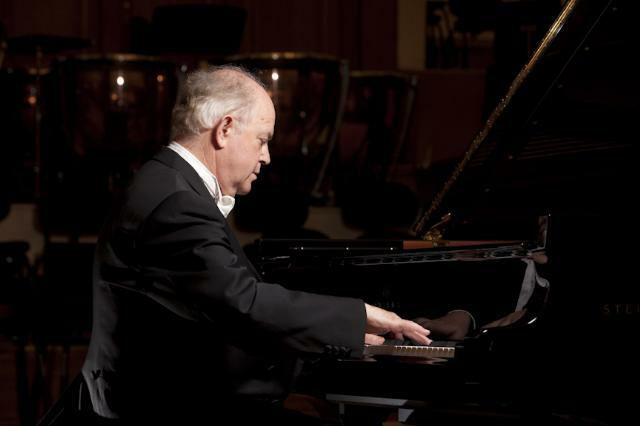 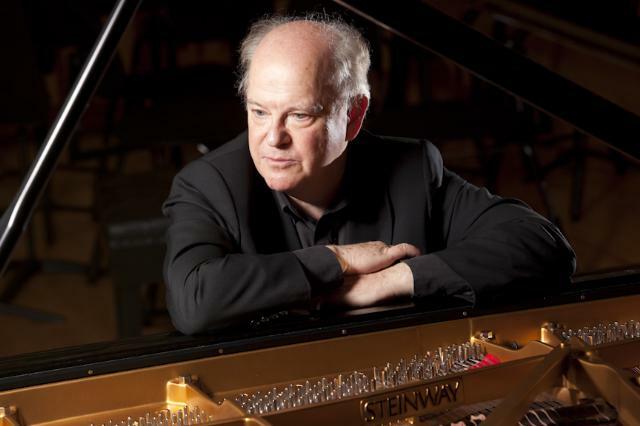 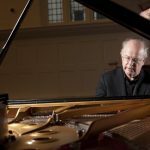 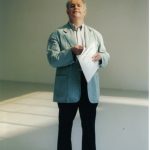 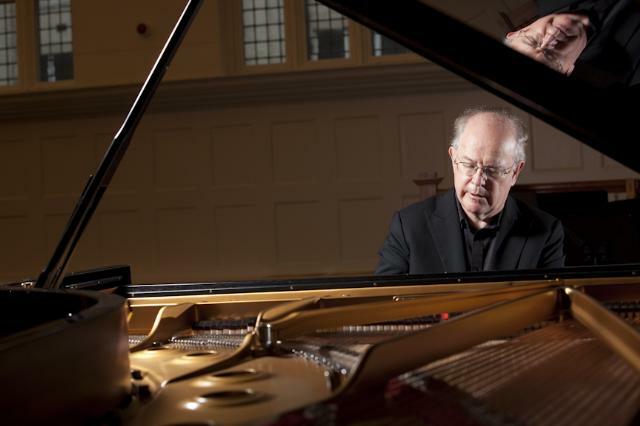 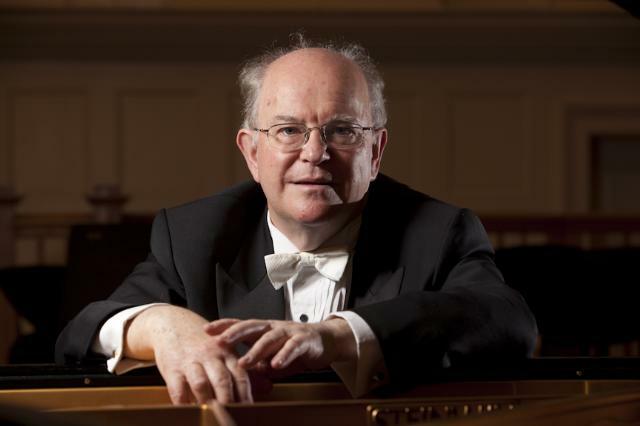 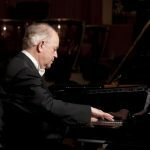 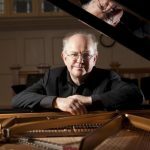 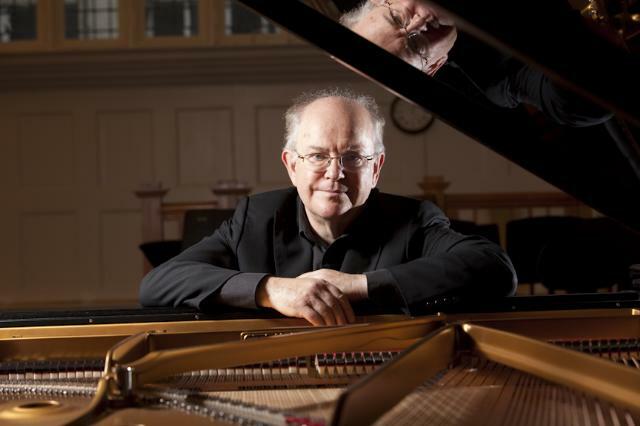 After two very succesful concerts in October and November, Julian’s 70th birthday series at St John’s Smith Square London concludes with two final concerts on February 11 and March 11. 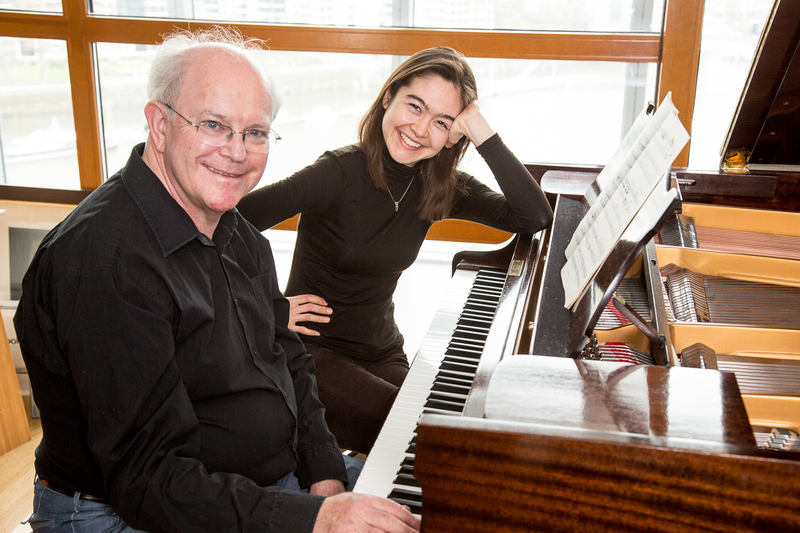 For the last concert he is joined by his duo partner Mariko Brown for the public London premiere of his own virtuoso piano duet transcription of Gershwin’s great tone poem “An American in Paris” – complete with taxi horns!